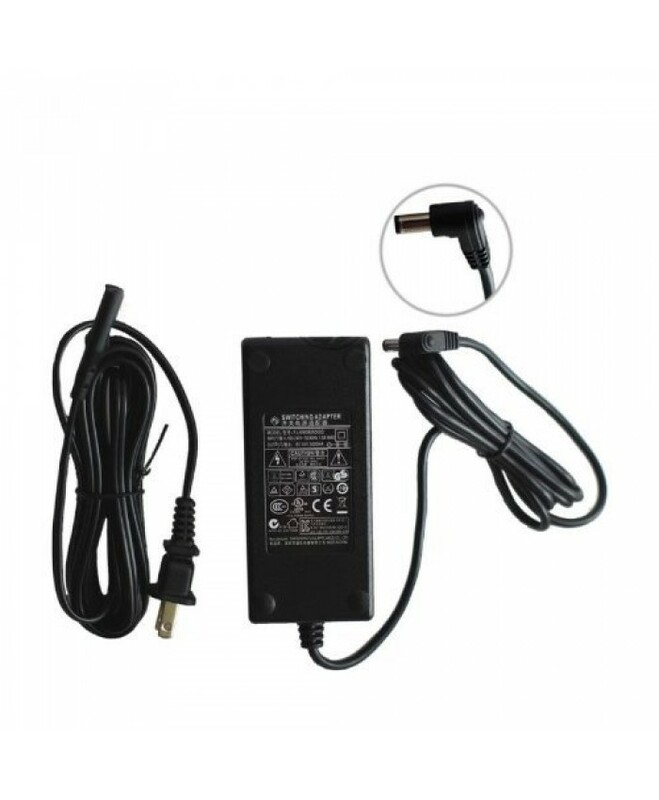 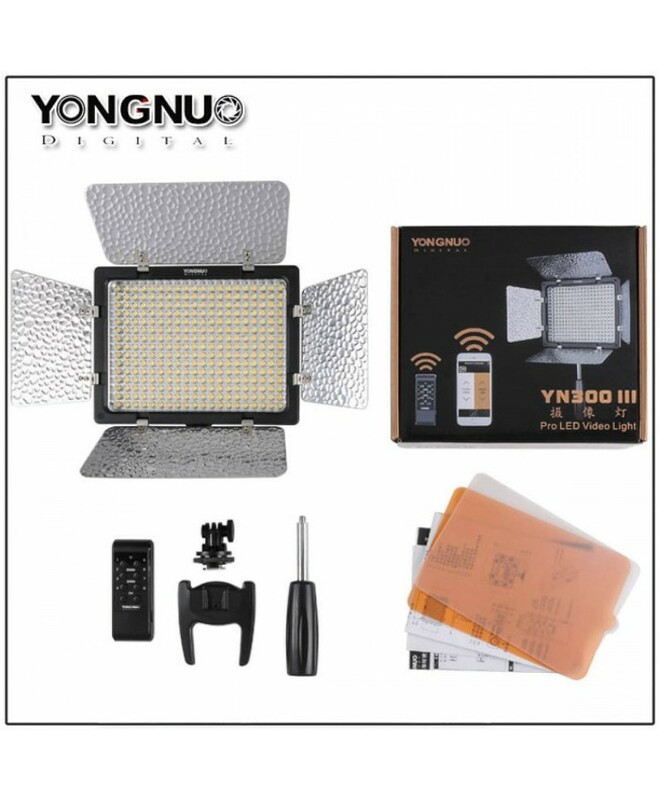 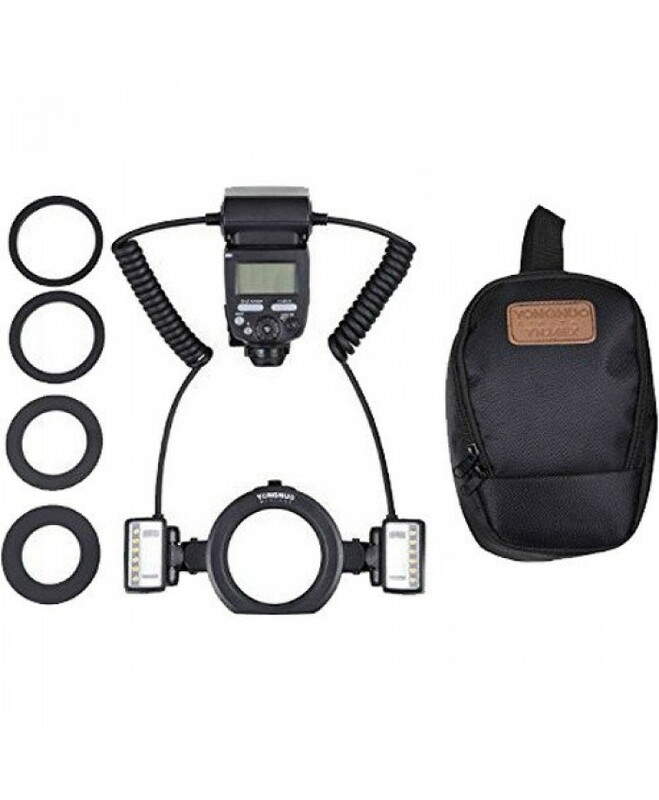 Compatible with Canon E-TTL / E-TTL II Guide Number: 1..
Color Temperature	3200K - 5500K	Color Rendering Index	..
Color Temperature 3200K - 5500K ..
Mount Shoe Guide No. 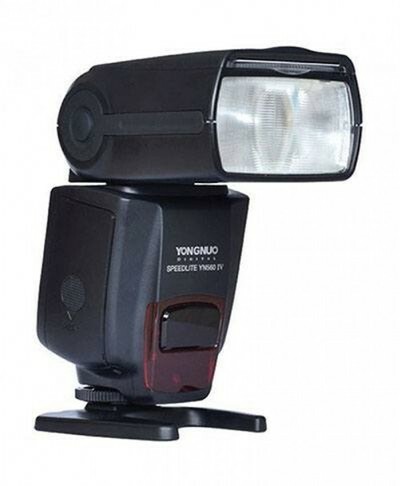 196.85' (60 m) ISO100&nb.. 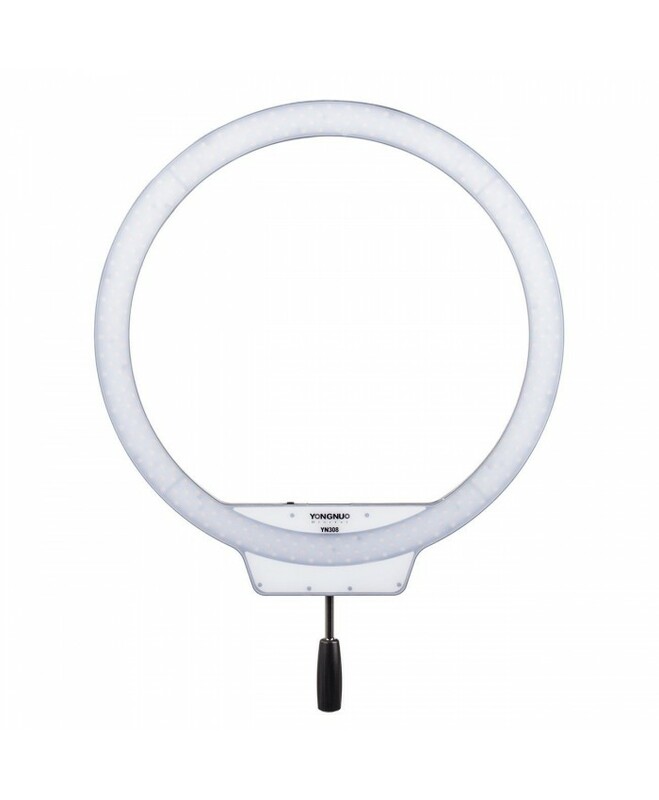 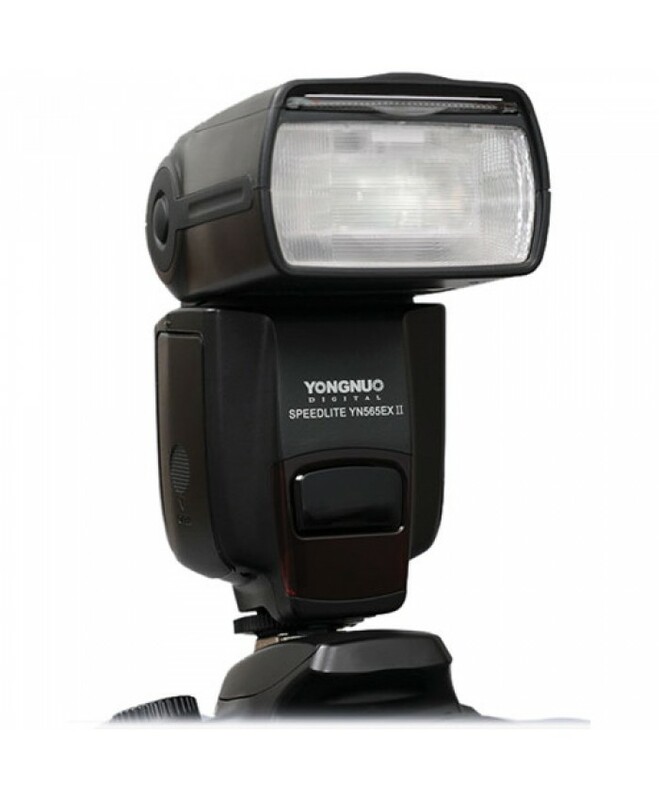 Supports Master TTL Flash Ring Type Double Lamp Macro Flash ..
Color Temperature	3200K - 5500K	Power 13W	.. 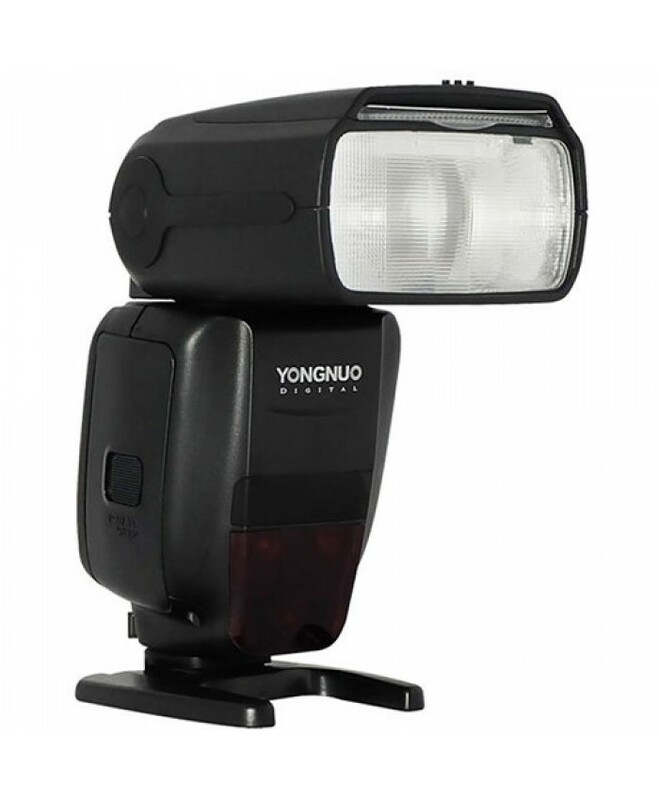 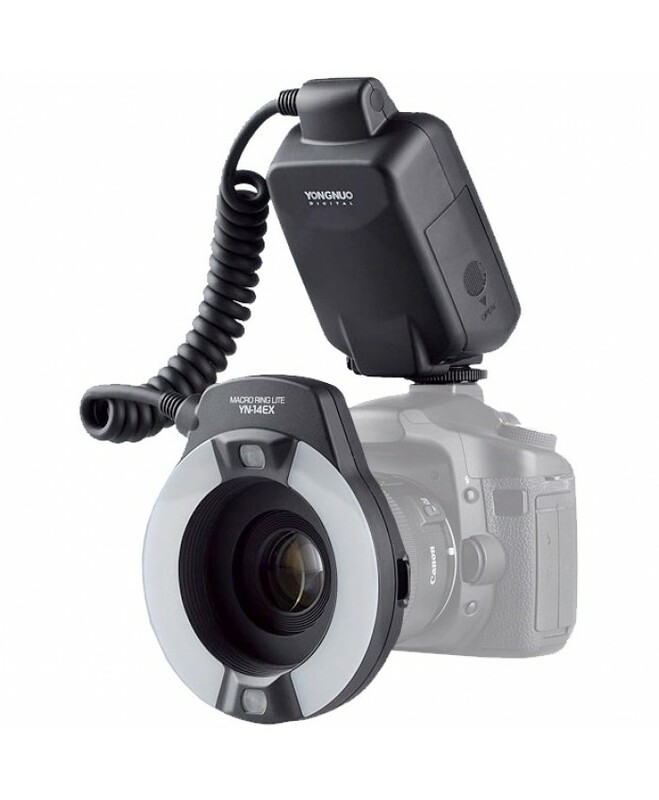 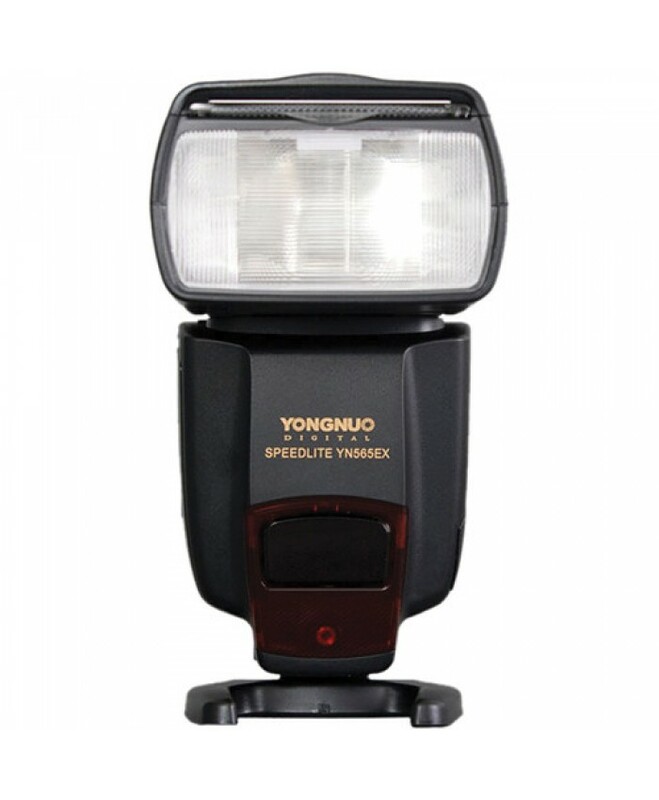 Compatible with Canon E-TTL / E-TTL IIDual Flash Head DesignGuide Number: 85' at ISO 100 (One Head)C..
Color Temperature	3200-5500K	Color Rendering Index	..
Mount Shoe Guide No. 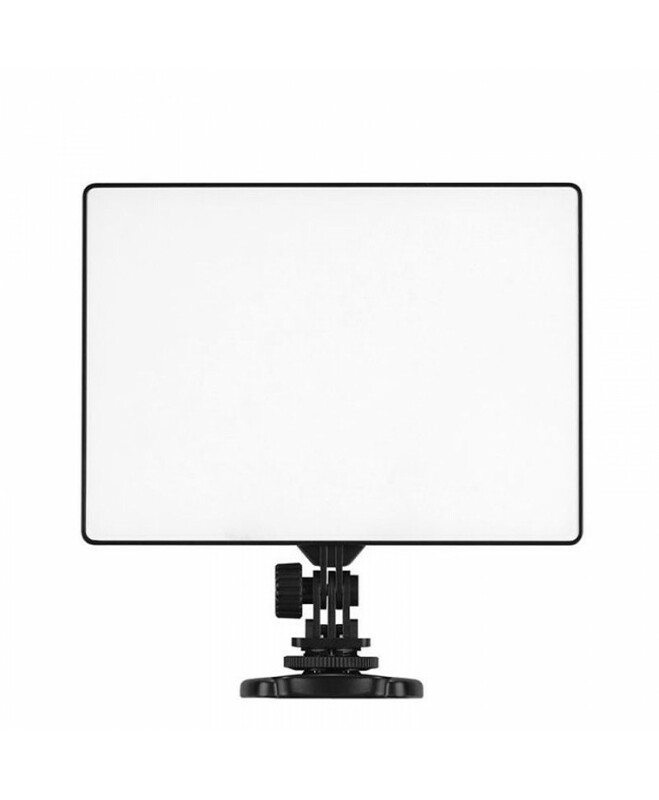 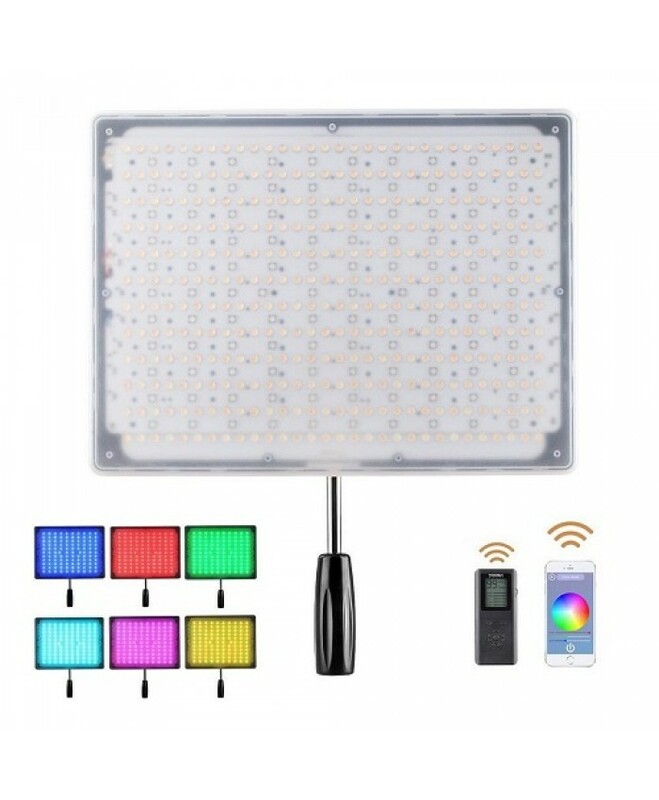 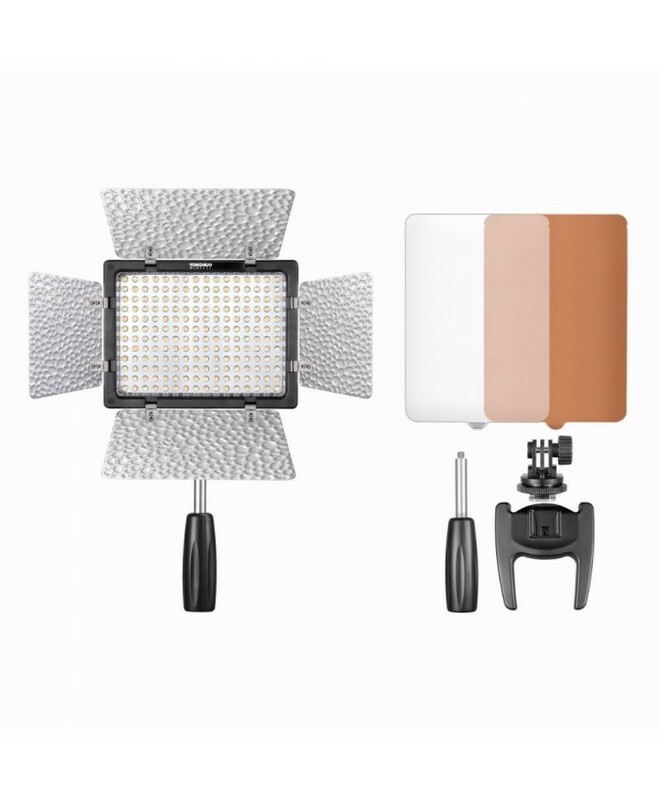 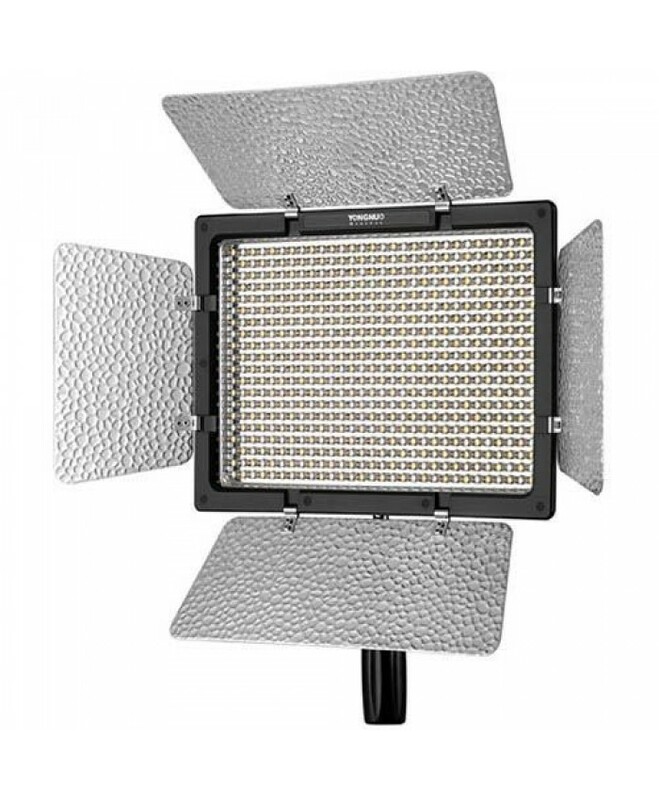 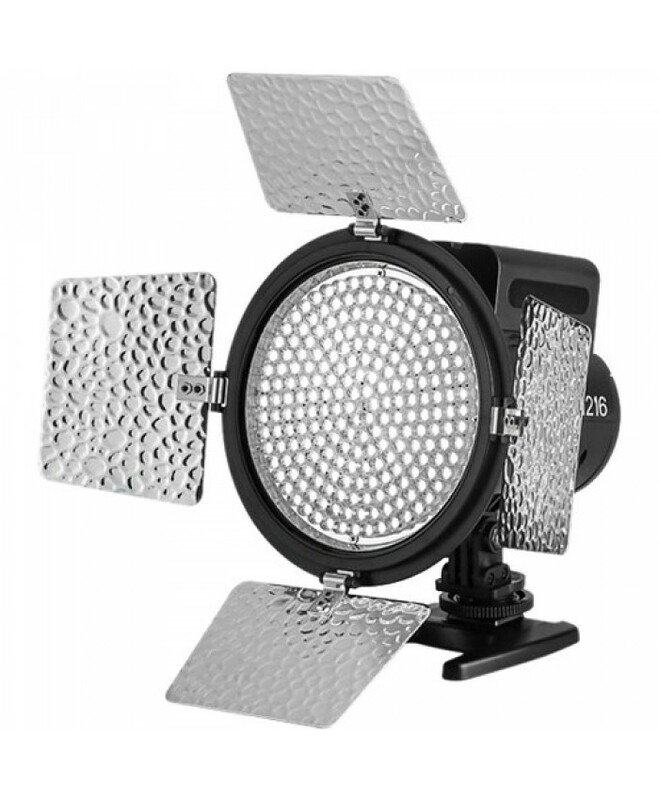 ..
Light Source 360 LED lamp beads and 110 RG..
Light Source	LED Total: 600	Daylight: 300	Tungsten: 300	..
Color Temperature	3200-5500K	Lumen	2432LM	..